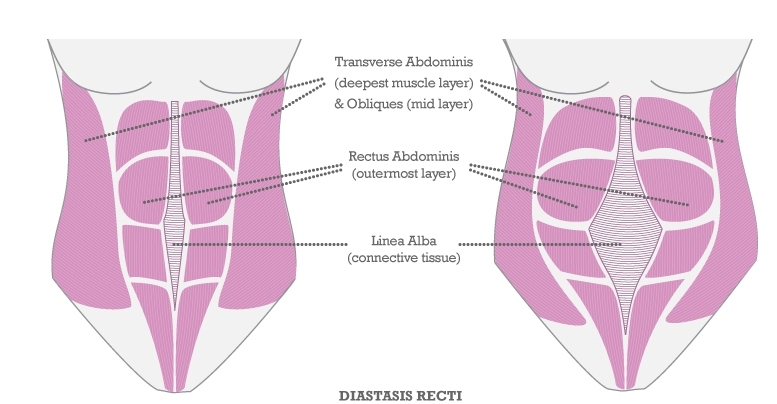 Posted on September 23, 2015, in HEALTH, SRPSKI, WORKOUT and tagged core, diastasis recti, razdvojenost trbusnih misica, staticke vezbe, stomak, trbusni misici, trudnoca. Bookmark the permalink. Leave a comment.